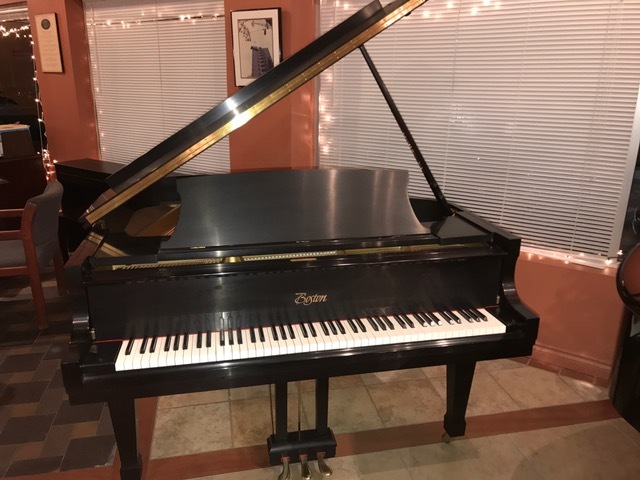 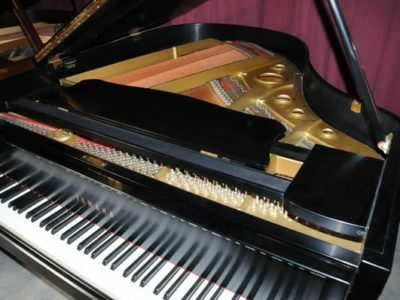 One owner Boston baby grand in the beautiful classic ebony satin finish, this piano is in excellent condition it looks and plays like a new one. 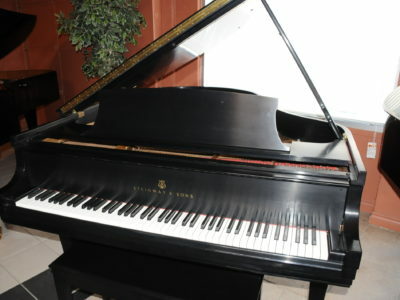 The action is fresh and responsive the cabinet has no damage and looks fresh and just like new. 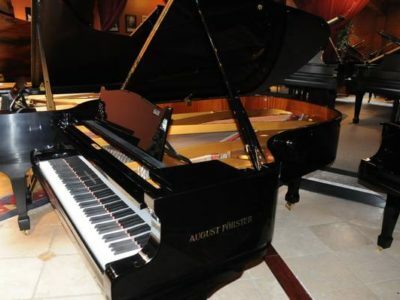 It is small enough to fit in any home but has the sound that compares to a larger grand. 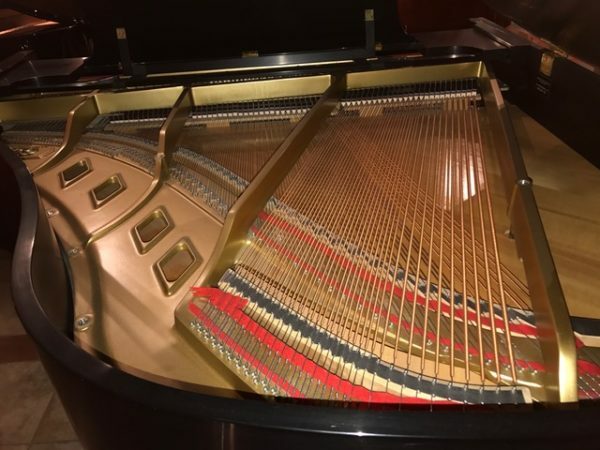 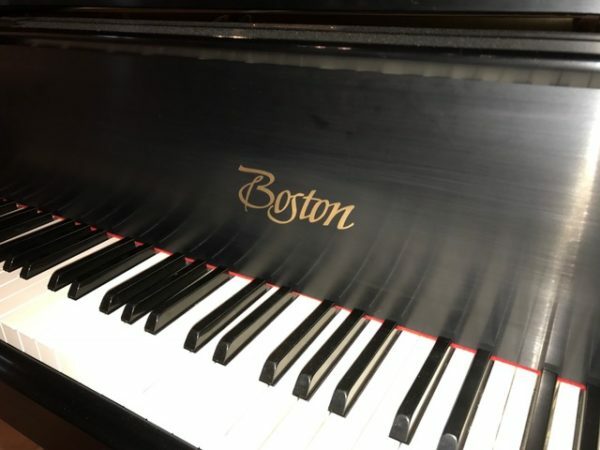 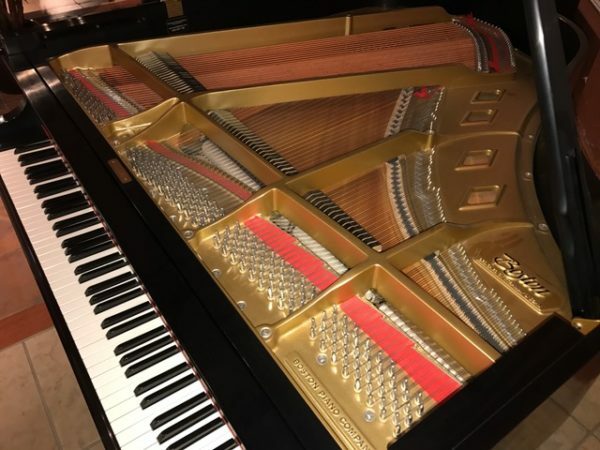 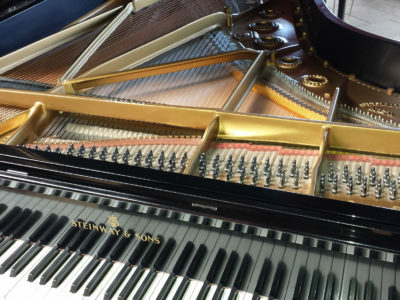 Boston pianos are designed by Steinway & Sons a name that is synonyms with musical excellence, Boston line of grand pianos represents a superior playing experience at a price level that is hard to match. 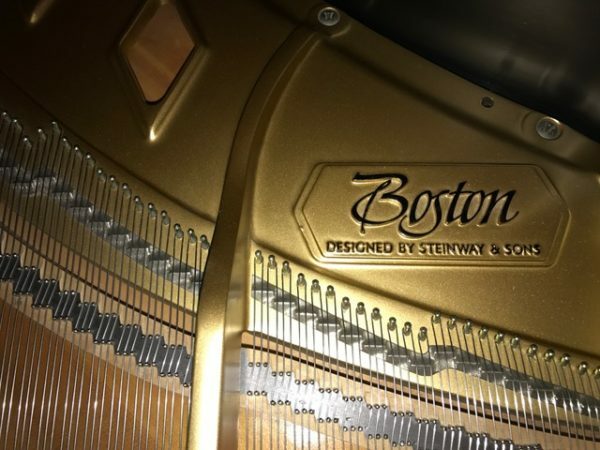 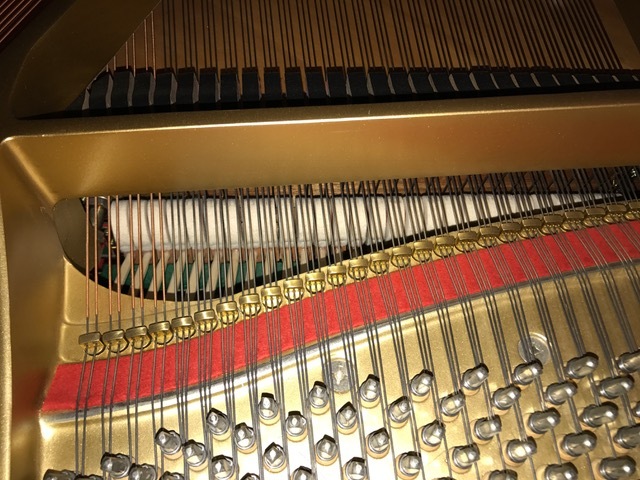 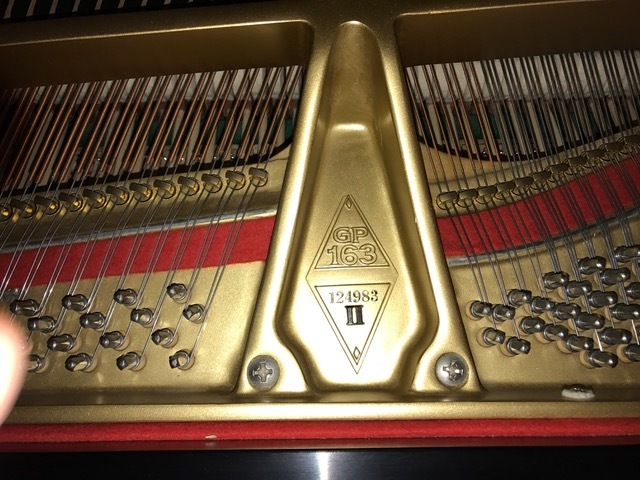 Boston pianos have Steinway patents and built with all wood action material with wide tail design after the popular Steinway model A grand piano. Be the first to review “Boston GP-163 Ebony Satin” Click here to cancel reply.